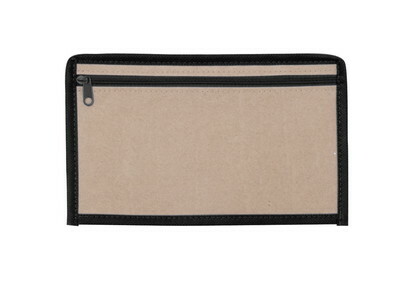 Use the Kraft Zipper Case to hold small electronic accessories or pens & pencils for school. Sturdy kraft paper lined with non-woven polypropylene. 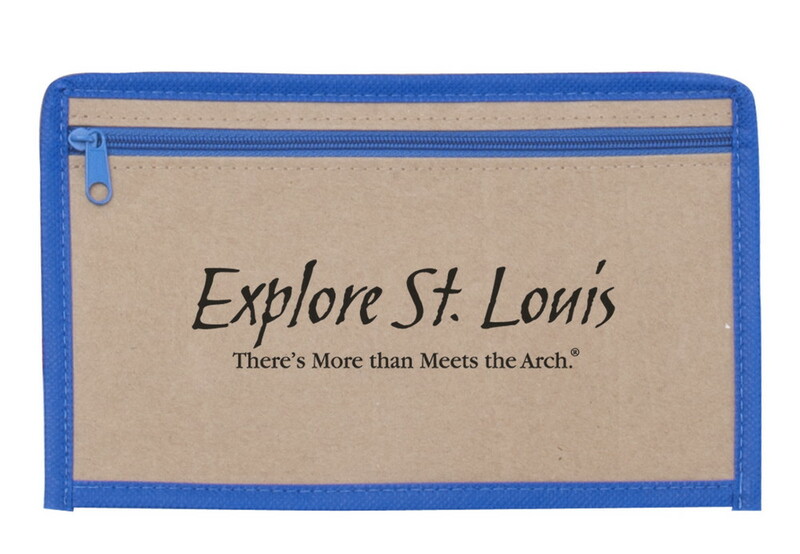 Take your Kraft Zipper Case to work small toiletries or essentials. The zippered closure makes it ideal for kids' backpacks to hold pens and pencils. 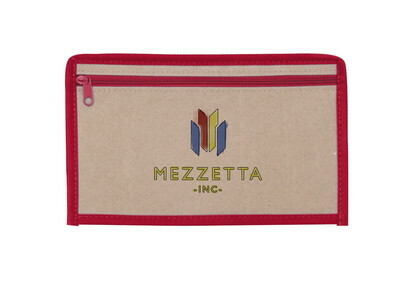 Screen print your logo on the side to increase brand awareness.